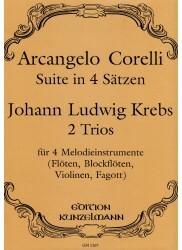 *Three Pieces. 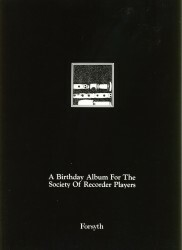 * Preface included. 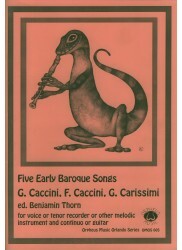 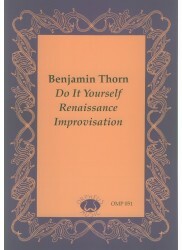 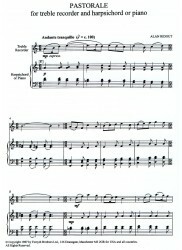 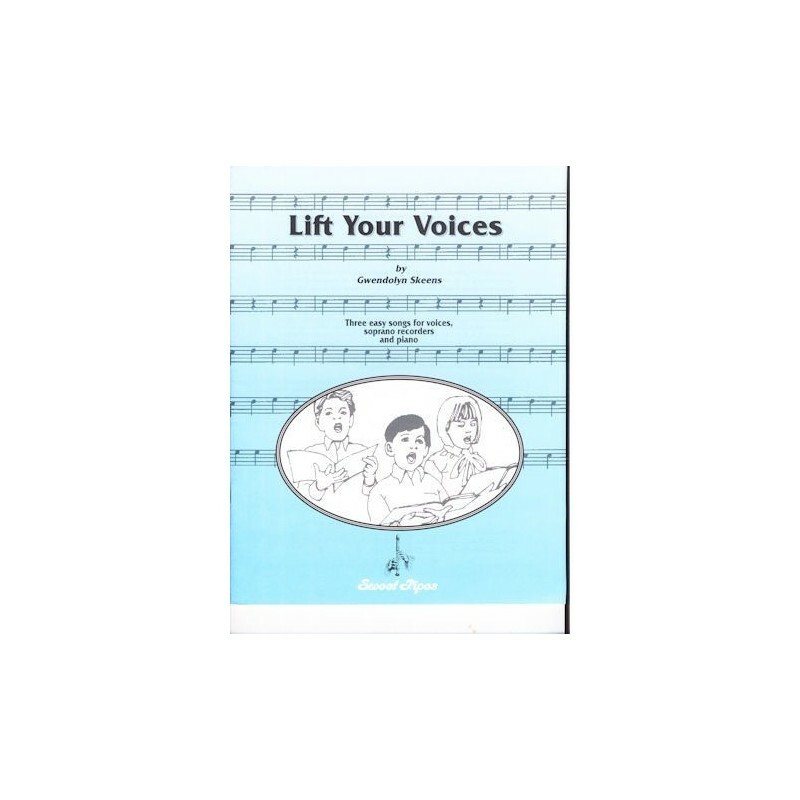 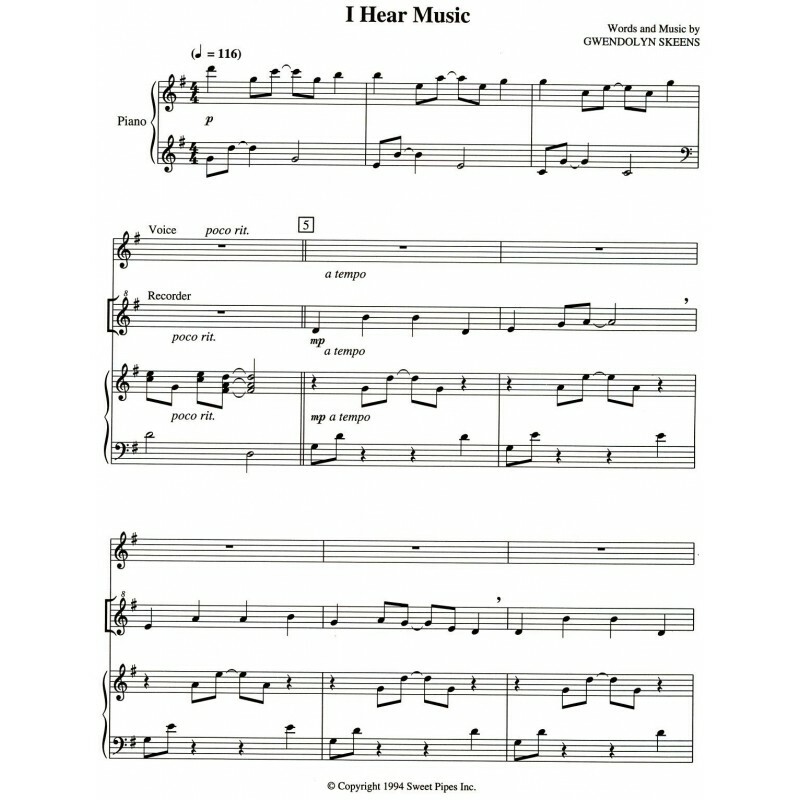 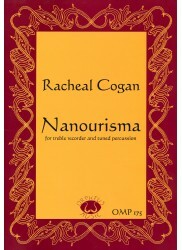 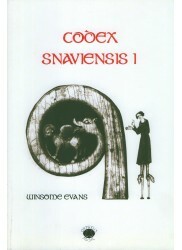 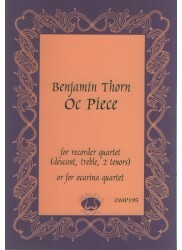 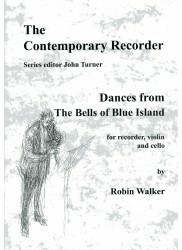 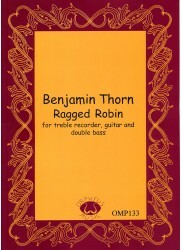 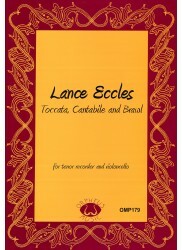 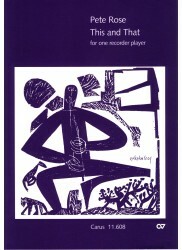 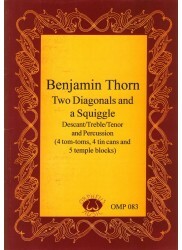 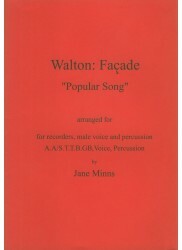 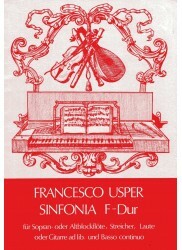 Composed to be performed in concerts and assemblies to accomodate large groups of beginning recorder players. 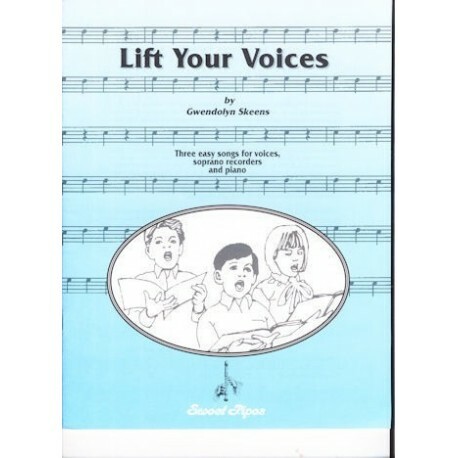 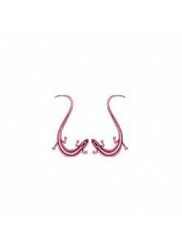 Lyrics included, greatly benefit singing prior to playing.